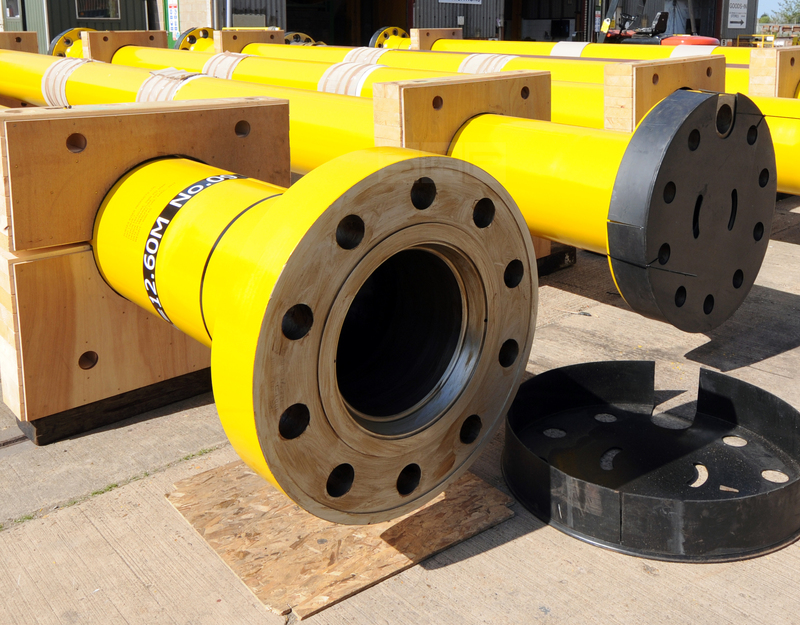 2H optimised and validated the design, fabrication and installation phases of the flexible risers, flowlines and umbilicals for Tullow Oil’s TEN development, and ensured the SURF system was delivered on time and within budget. Tullow Oil’s TEN fields are located in the Deepwater Tano block, offshore Ghana. 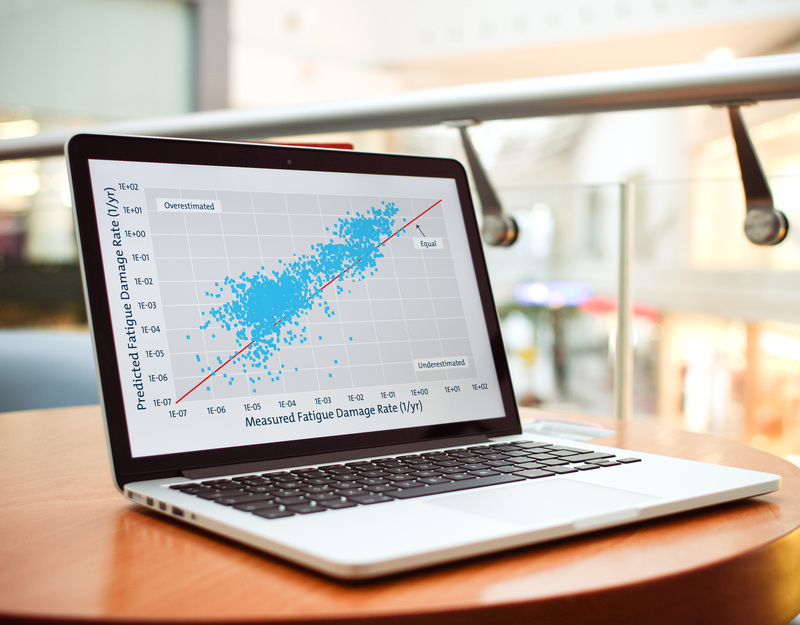 The development consists of oil and gas production wells, water injection wells and gas injection wells. Production is managed by the Prof. John Evans Atta Mills FPSO, which features the world’s largest external turret. 11 flexible risers and four steel tube umbilicals are connected to the turret in simple catenary and lazy wave configurations, and it is designed to allow a further nine flexible risers, umbilicals or power cables to be added in future phases. The first phase of the development was installed on schedule and delivered first oil in August 2016. 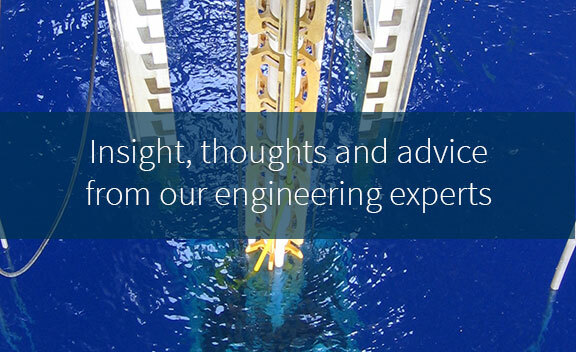 2H assisted Tullow Oil as the independent technical assurance lead in delivering the subsea umbilical, riser and flowline (SURF) system for the FPSO. 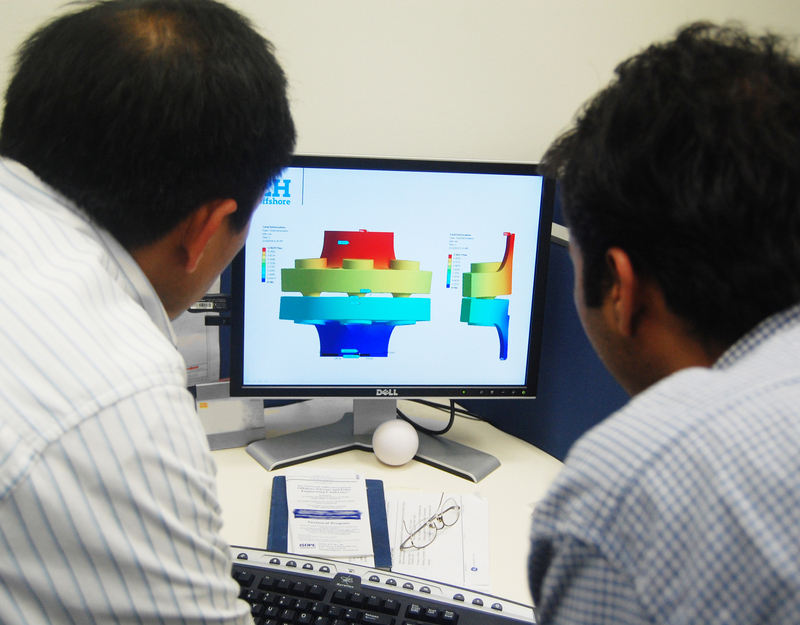 We provided independent optimisation and validation of the riser and umbilical design in terms of strength, interference and fatigue during the detailed design phase. We achieved this by reviewing contractor analysis methodologies and design reports, ensuring all designs complied with ISO standards, and benchmarking contractor analysis results against our own independent analysis. 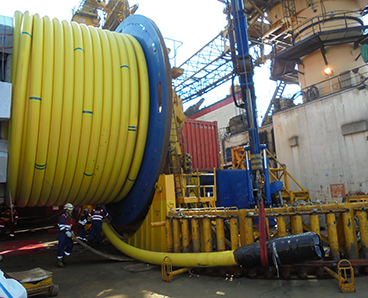 During fabrication, we reviewed quality plans, witnessed critical fabrication activities and factory acceptance tests, and reviewed non-conformance reports to ensure timely delivery of over 56km of flexible pipe. 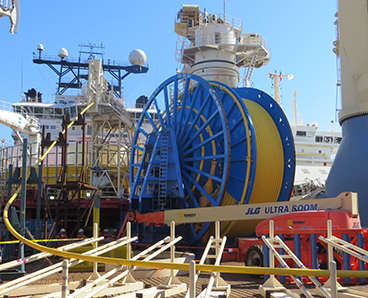 During installation, we reviewed installation analysis and procedures and provided offshore support during the loadout and installation of the risers, flowlines and umbilicals. The TEN fields are located in a challenging deepwater environment with a subsea canyon running through them, as well as independent wave loading and high current velocities through the water column. 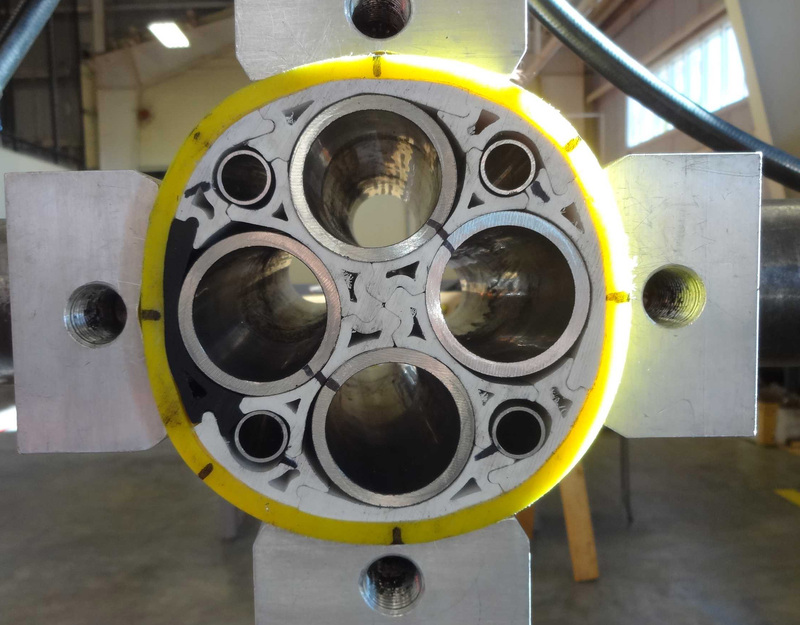 Achieving acceptable strength and fatigue performance of the riser and umbilical global configurations was particularly challenging, and requiring numerous analytical iterations and cross-section design changes throughout the detailed design phase. 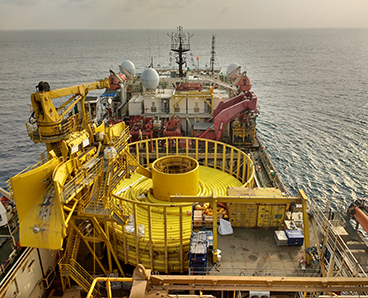 The external turret of the FPSO is the world’s largest and is designed to house up to 24 flexible risers and umbilicals. We maintained an up to date model of the whole riser and umbilical system throughout the project, which included future lines, to prevent interference issues during future phases of development. 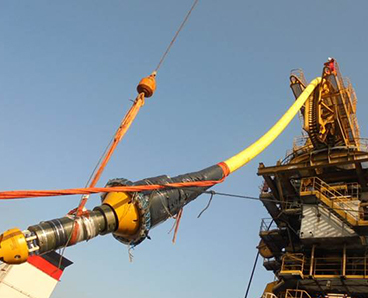 2H’s independent technical assurance and optimisation of the riser, flowline and umbilical system from FEED through to installation gave Tullow Oil the verification needed to accept the system. 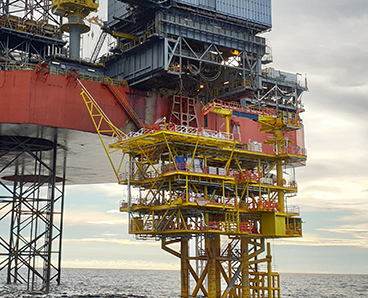 We delivered a design review dossier and complete analytical model to Tullow, providing an overall SURF system description, a collation of document references, verification of the P50 riser and umbilical system installed, and a pre-FEED for the future development phases. As a result of the success of the project, 2H is continuing to support Tullow Oil with the integrity management of the TEN riser system.